Tremendous exposure, 2232' of Hwy 169 Frontage. 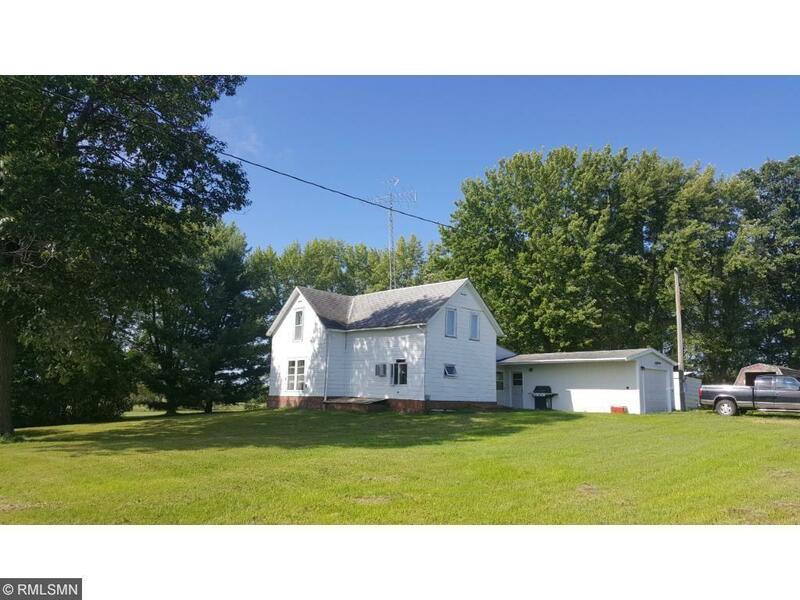 Time to invest in this excellent 62.47-acre property.Great potential for business venture, possible road accesses on three sides.Already Billboard sign income ($5,000 yr) Property features farm house, barn and pole building. Seller is open to land splits. House is currently rented. Property is already zoned commercial. Your future business awaits this fantastic location. Natural gas available at border of property.